The high profile Boeing House Tower located at 363 Adelaide Street has caught the eye of American based private equity company Valparaiso Capital Partners who have purchased the tower for approximately $50 million. The commercial tower was built in 1985 and has become increasingly popular – subsequently all 14 storeys currently have full occupancy. 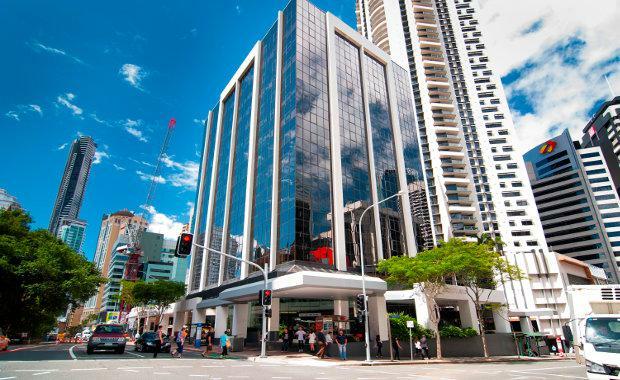 The building is currently a 14,962 square metre office building with a NABERS Energy Rating of 4.0 stars which is located in the Riverside precinct within Brisbane’s central business district. The offshore company plans to convert the office building into student accommodation which will hold approximately 1,000 beds. According to Colliers International, Tom Phipps and Jason Lynch of Colliers International closed the international sale of the B Grade sale to the outside party. “The international expression of interest campaign attracted numerous onshore and offshore parties. We had interest from institutional clients, REITs, funds, high net worth individuals, private equity groups and developers,” Mr. Phipps said. “They are keen to add to this initial purchase and expand in Brisbane with other developments. Valparaiso is looking forward to working closely with the Brisbane community and hopes to make further announcements within the next few months.” Mr. Lynch said.